As the parent of a young adult entering the second half of his or her twenties, you’ve been through a lot of milestones. From putting him on the bus to school for the first time, to teaching him how to drive and seeing him walk the stage at graduation, life has been pretty exciting so far. There is another significant event approaching that you should be aware of – your adult child’s 26 birthday. If he’s still using your health insurance, this represents an important date that requires a little forethought and planning to ensure his health needs are supported. 26th birthday: Does insurance really stop on this day? As the U.S Department of Health and Human Services explained, children can legally remain covered under their parents’ health insurance until their 26th birthday. This means that even if the young adult child moves out of the parents’ home, gets married or obtains employment and becomes eligible for employer-provided coverage, he or she can still use your insurance. If your children are approaching their 26th birthdays, it’s time to make arrangements for health insurance. Additionally, even if you don’t claim your adult child anymore as a dependent, this has no bearing on his or her eligibility to be covered on your insurance until the time he or she turns 26. It’s also worth noting that while some plans terminate coverage on the day the child turns 26, other Marketplace plans enable adult children to remain on the insurance plan and receive the same coverage until December 31st of that year, Healthcare.gov explained. What happens if my 65th birthday happens before his 26th birthday? Another key date to keep in mind is your 65th birthday. As insurance provider Pacient pointed out, aging parents approaching their 65th birthday become eligible for Medicare coverage. While Medicare offers numerous benefits and options specifically for individuals of this age group, it does not enable individuals at or over the age of 65 to extend their coverage to their children, even if they are under 26. 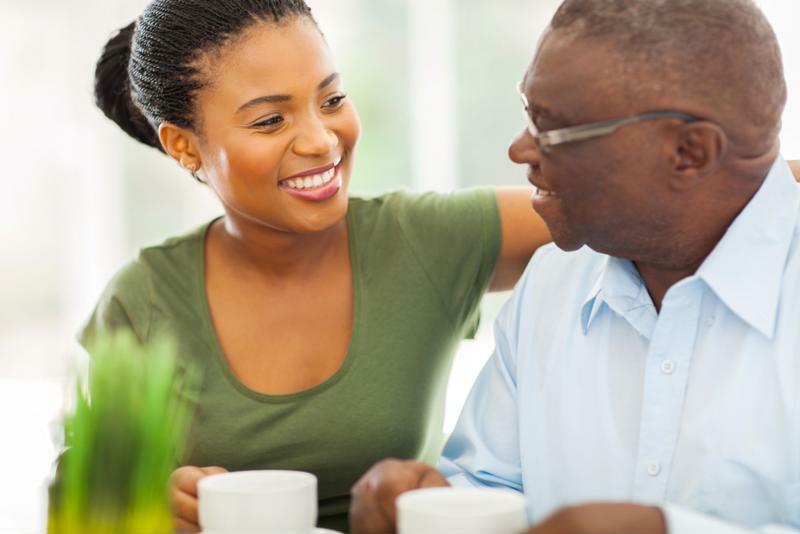 In this way, if you will turn 65 and transition to Medicare coverage before your adult son or daughter turns 26, you will need to make arrangements to ensure that everyone in the family has adequate coverage. Let them know about the Special Enrollment Period: Qualifying life events – like getting married, having a baby or losing insurance after turning 26 – enable adults to take advantage of Special Enrollment Periods, meaning they don’t have to wait for the regular annual enrollment period to apply for insurance. Have them speak to their employer’s HR team about their options: If your adult child is currently employed full-time, they may qualify to join their employer’s health insurance plan. Remind them to speak to their company’s human resources representative about their insurance, and the plans the business has available. To find out more about navigating health insurance for young adults, connect with the experts at Secova today.